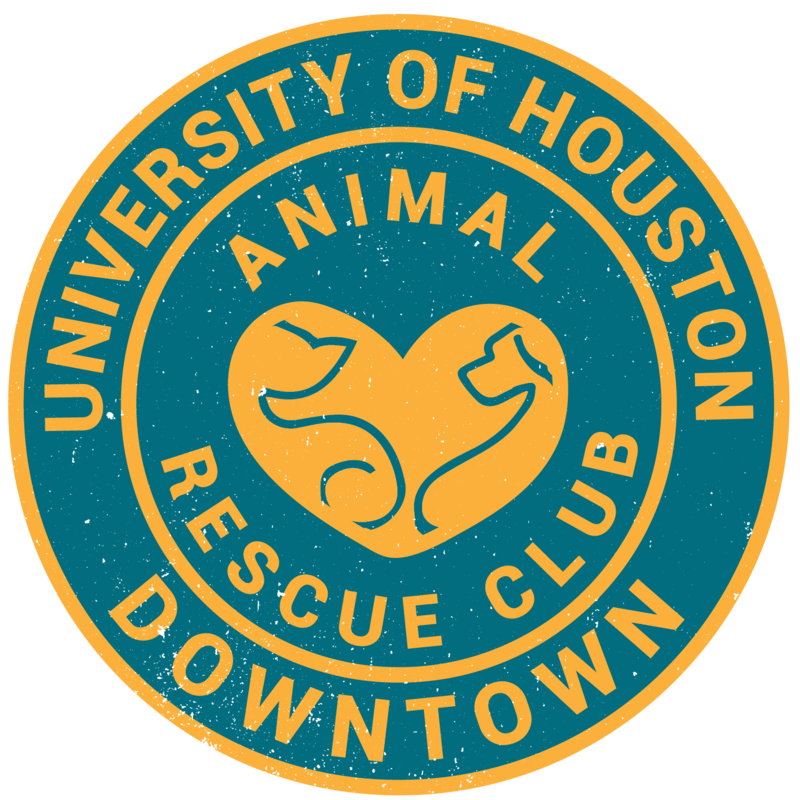 Take the chance in helping out the Harris County Animal Shelter by volunteering! By attending this orientation, you will learn how to interact with animals and it will benefit the shelter to have a helping hand. Christmas season is the PRIME TIME when animals need shelter and love. It will get cold, and with your help it is possible to find the pups a home. The information is posted below. I hope you can make it!